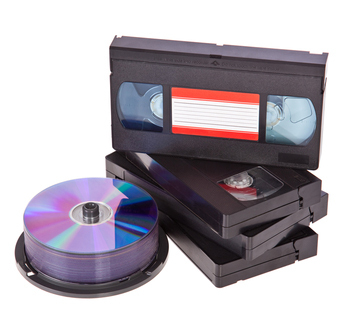 We are the local supplier of VHS family tape conversions in Oxfordshire, supplying private clients and other companies with our services to convert and transfer all formats of video tape to DVD or digital files. All orders are checked by our leading digital technicians. Pop into our studio in Kidlington to chat to our friendly staff and view the in-house equipment we use. We understand how important these moments are, so we’ve developed an amazing order tracking system that provides you updates every step of the way. The VHS format is not only out of style, it’s out of date it’s getting harder and harder to find a VCR in someone’s home, much less on the shelf at Best Buy. Add that to the fact that VHS tapes are notoriously poor stewards of your memories tapes get chewed up, the film gets ripped out by the VCR, and even in perfect condition they only last about 20 years! The DVDs you receive from us will be customized with a printed title, and built to last for a very long time. You can play them in your DVD player, digital projector, or computer all of which you can find at your local electronics emporium with no trouble whatsoever.